Thanks to exclusive Hocks Noise Braker technology Hydro Seal Aqua Plugs perform above and beyond what is expected of your average ear plug. 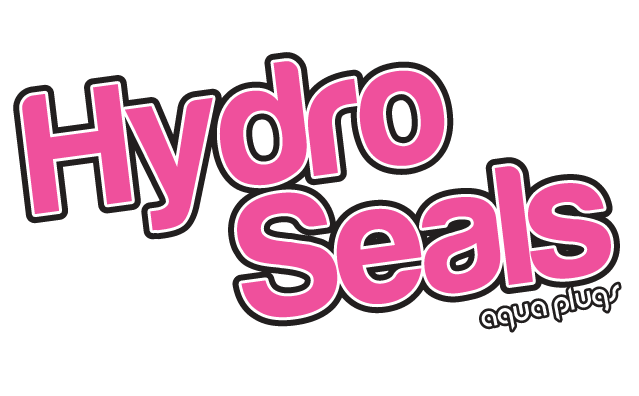 Hydro Seals come available in three sizes: Small, Medium, and Large. The size of the user’s conchal bowl will determine fitting size. This is the cupped bowl like area before the inner ear begins. Note that medium fits most people. Small is recommended for all bowl sizes smaller than ¾ in, medium for anything between ¾ – 1 ¼, and large for over 1 ¼ inches. To ensure correct fit, gently insert the baffled stem into the ear canal until you feel the Hydro Seal lock into place. 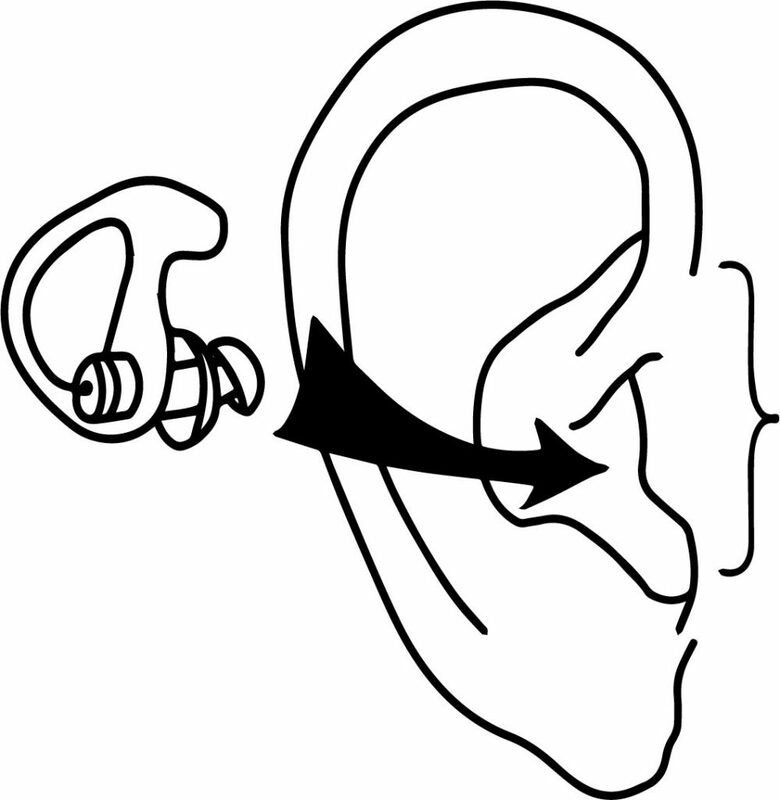 Once in place, press the upper flange of the Hydro Seal into the ear. This will ensure that it has locked into the upper pocket of the conchal bowl. A slight twist may aid in insertion. The red Hocks filter designates the right ear plug and the clear one is for the left. 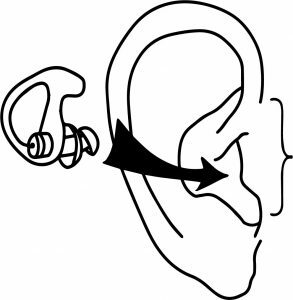 Before use, make sure the Hydro Seals are seated correctly in the ear with the outer piece locked in the concha. With proper fitting, users are able to enjoy their aquatic environment safely and to its fullest. Hydro Seals keep potentially harmful elements out of the fragile inner ear without affecting hearing or clearing. In this way they offer unobtrusive protection. The promote ear protection without any negative effects. Maintenance: Rinse Hydro Seals with fresh, clean water after use. Make sure that Hocks Filter is clear by blowing air through the vent before use to ensure proper pressurization during descending depths.